The first clues about Latvian ancestors appeared about 3000 years BC, when they started settling on the eastern side of Baltic. This region was crossed by trade routes to Rome and Byzantium, being called ‘ways from Vikings to Greeks’. It is obvious enough that the main source of income was trading, where one of the most popular commodities was amber, obtained directly from the Baltic shores. It is also worth mentioning that amber was more valuable than gold in certain parts of the world. 10th century AD was the beginning of ancient Latvian societies formation –Curonians, Latgalians, Selonians, Livonians and Semigalians (up till now most of these names appear in the Latvian administration). Most developed in social and political means were Latgalians. Their main place of residence was Jersika duchy, with its last ruler was named Visvaldis. He split his kingdom in 1211, naming one of the parts as Latvia. It is probably the first time ever in history when this name appeared literally. The opposite to Latgalians were Curonians. They were named the ‘Baltic vikings’, all because of the invasions and plunders they were committing. Luckily enough, Curonians were rather an exception – with all the rest of the tribes being relatively peaceful, agricultural societies. Because of the strategic geographic location, Latvia was a frequent target of other countries. The country was also visited by many merchants and, along with them, preachers, who aimed at converting pagans to Christian faith. The inhabitants were not keen on that option though, which eventually resulted in the intervention of the Crusaders. 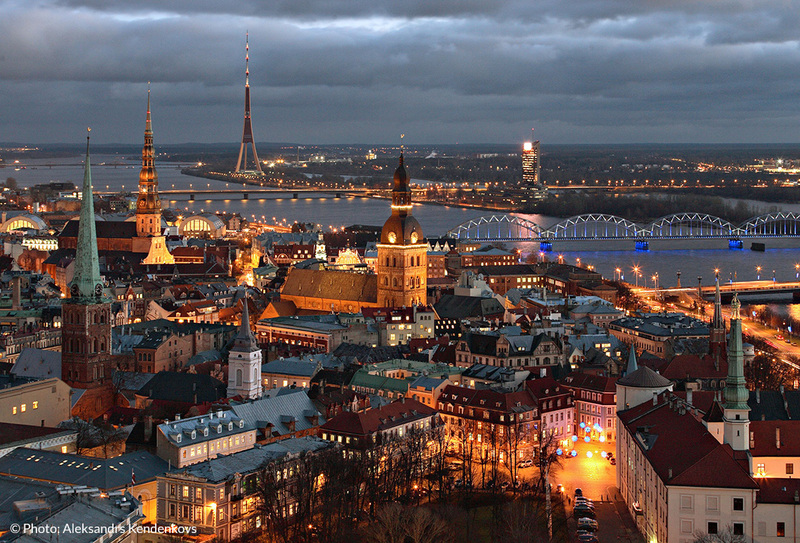 Riga was established in 1201. Back in the time it was the biggest city of southern Baltic area. Livonian Order was the guarantor of peace, being established year after the beginnings of the city. 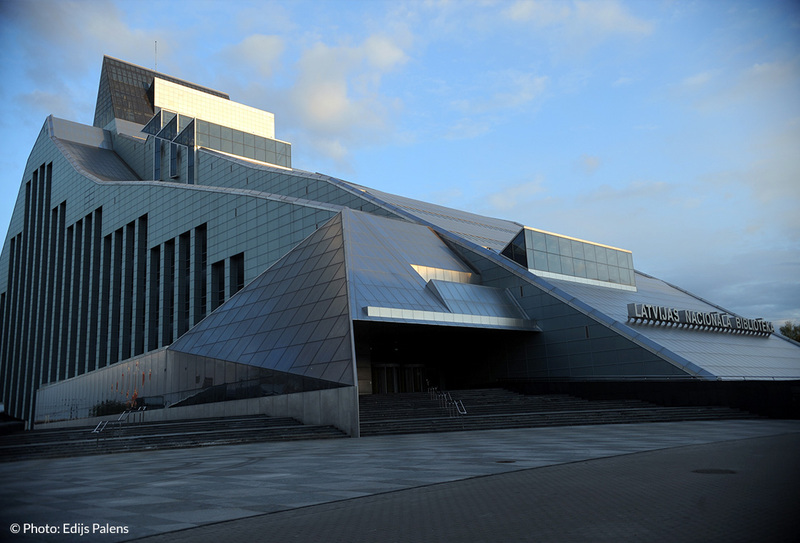 Riga was part of German Trade Organisation, thanks to which it gained on importance in trade between the west and east, moreover it facilitated the cultural contacts with western Europe. In 13th century Terra Mariana (Livonia) was created. It also had some influences of Germans. In 1521, it underwent a reformation. During that time most of the country population changed the religion on Lutheranism. A little bit later, after the Livonian War (1558 – 1583) Latvia was under Polish-Lithuanian reign. Latgale became part of Polish Livonian voivodeship. In turn, in 17th and 18th century the Polish-Lithuanian Commonwealth, Sweden and Russia fought for influence in the Baltic region. After Swedish-Polish war, Livonia was ruled by Swedes. It was rather a positive chapter in its history, the serfdom was abolished, the education developed and the influence of local barons significantly reduced. 18th century introduced the Russian Empire participation on the Latvian territory. In turn, in the next century there were many social changes, also resulting in intense development of two contrary groups: proletariat and bourgeoisie. Apart from that, russification also began during that time. Economically, the Latvian territory benefitted from developed harbour, train infrastructure, new factories, universities etc. Under the German and Swedish influences, Latvia adopted Lutheranism. The ancient tribes merged into one, united Latvian society that was using a common language. First World War brought disaster also in Latvia. In 1918, there was a start to the proclamation of the independence, in spite of the occupants. Such a movement was a starting point for the war of independence. In 18th November, 1918 the independence of a new country was announced, with Kārlis Ulmanis at the forefront. This situation didn’t bring the expected stability and peace, though; it was only a year later when in the country there were three ruling parties – the government of the aforementioned Ulmanis, Latvian-Soviet and Baltic-German government. Ultimately, the influence of other countries came to an end, in 1920 establishing new, liberal constitution Satversme. Another global conflict from 1939 resulted in the comeback of the Soviet forces and the occupation. In 1940, Latvia was included in the USSR. In response to the Soviet repression, Germans marched into the country as well, which was actually perceived positively by the citizens. The country remained torn when two hostile forces were struggling for influence, both during and after the war. Soviets fought hard, they also tried to reinforce industry. In result, many Russian-speaking societies came into Latvia. Main aim of Latvia was to set itself free from the occupants. In 1986, the Ribbentrop-Molotov pact was stated to be null-and-void, in result Soviets were perceived as occupants. Many independence movements appeared. In 1989, the Latvian language reclaimed its national status, the country became economically independent and the national sovereignty was announced. In 1990, first parliament elections took place, moreover the national symbols were restored. On 4th May there was an announcement of restored independence and the constitution based on the version from 1922. A year later there was an independence referendum, where nearly ¾ of citizens voted positively. Latvia ultimately left USSR and was included in the UN. In 1994, the new constitution was fully accepted. Other important events are: joining NATO in 2003 and the European Union in 2004. 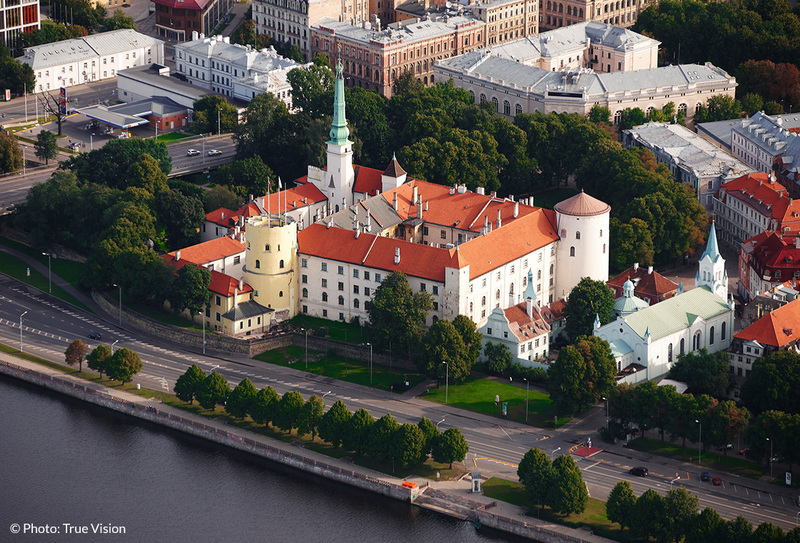 Latvia also adopted the euro currency in the beginning of 2014.